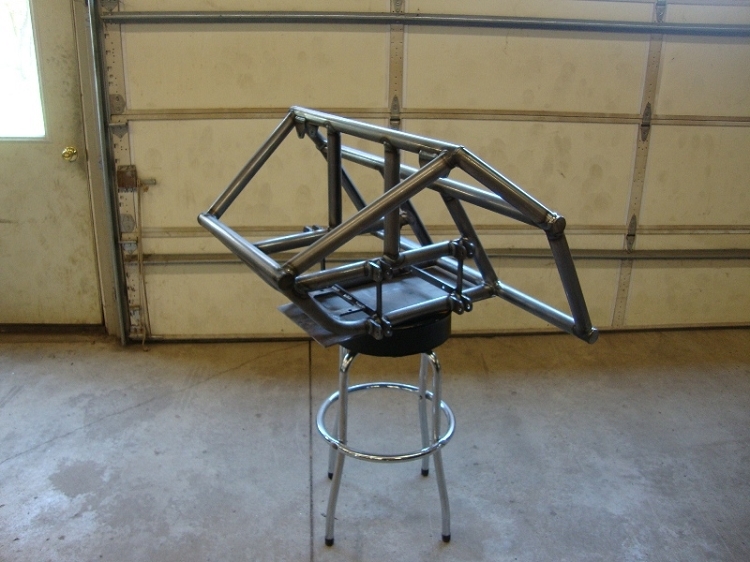 This two seat front clip combined with the other kits we offer, can be used to replace your VW front beam suspension and turn it into a dual A-arm long travel or in a complete new chassis build. One of the most important & critical areas of off road buggies is the front suspension & steering. We have designed & developed a new front A-arm kit, that will make one of the hardest areas to build on a buggy now one of the easiest. The A-arms are built in a jig for consistent performance & quality.